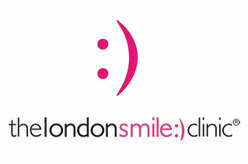 Dental Clinics in London UK : Dentist in London England. 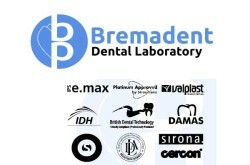 Find general dentist, emergency dentist, children’s dentist, cosmetic dentists and all other types of dental practices in London, UK. 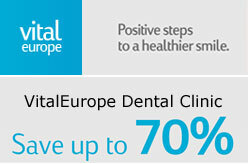 Listed clinics are – Baker Street Dental Clinic, Bremadent Dental Laboratory, VitalEurope Dental Clinic.